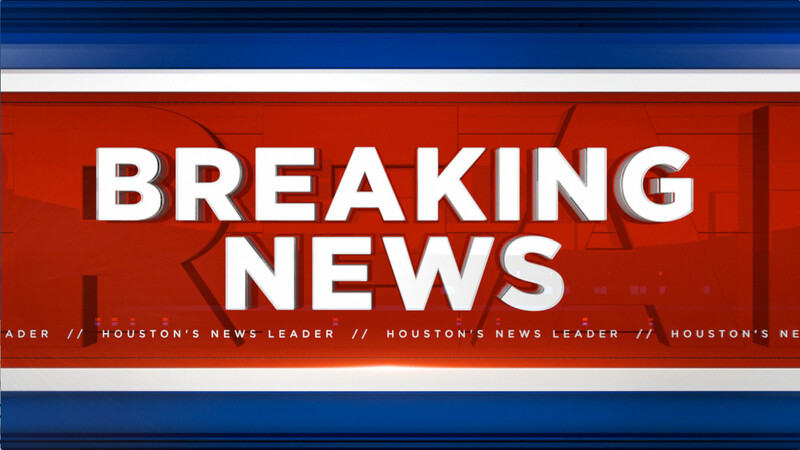 BAYTOWN, TX (KTRK) -- A woman is dead after being struck by a vehicle in east Harris County. Investigators say the woman was hit sometime around 9pm on Short Road and Harlem in the community of McNair, near Baytown. We do not yet know her identity, but witnesses told detectives she is in her 40s. There is a large amount of blood that can be seen on the street. Eyewitness News has learned from investigators that the woman who died may have been run over not once but several times. An arrest may have been made at a neighboring RV park, but we are awaiting more details from officers at the scene.